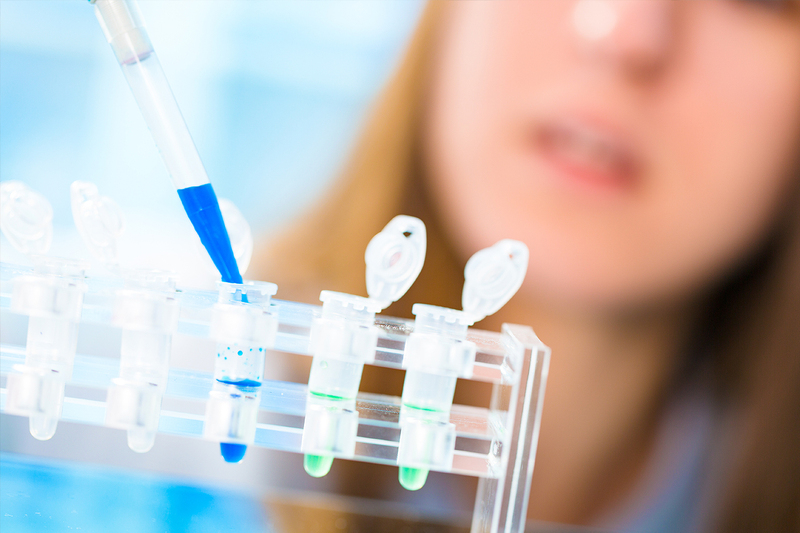 Welcome to the essentials of STEM CELL THERAPY. With this page, we hope to answer the preliminary questions and clarify what goes into this innovative medical treatment for an ever-growing list of physical and neurological ailments. Our experts present FREE information about the basics and these frequently asked topics and subjects concerning its PROCESS, ADVANTAGES, TECHNOLOGIES and everything in between. If you have any questions that you wish to have posted here, drop us a line at: appt@celltherapycenterny.com. FACT, FICTION AND RISKS: Stem Cell Treatments – What is Possible Now? Stem cells today, are being used to regenerate tissues and organs for transplants and enhanced healing procedures. Conditions like broken bones, heart diseases, and brain damage, etc, are now successfully being treated with good results. 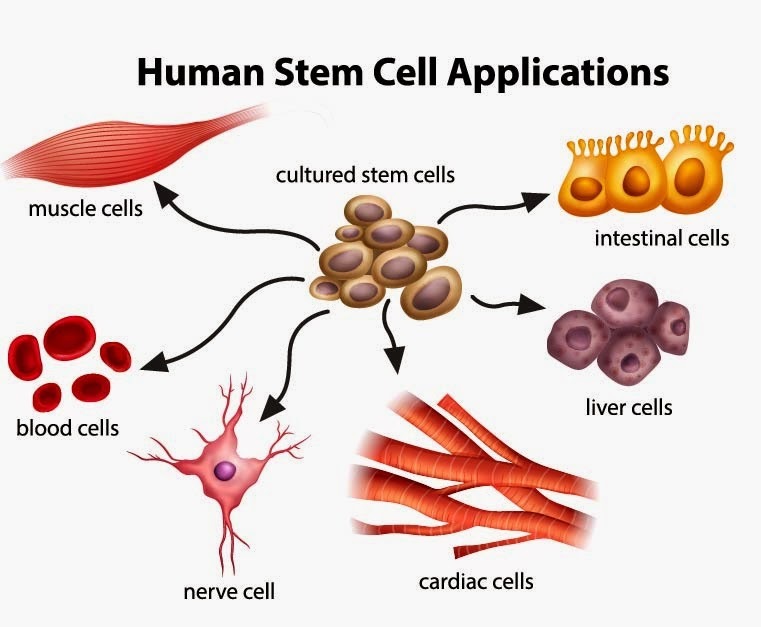 Stem cells are biological cells in our body that can regenerate and adopt the shape and properties of other cells. Thus, no matter which part of the body is damaged, extracting stem cells from the patient’s body and culturing them in the right environment, allows scientists to recreate the organ or tissues necessary to initiate or enhance the healing process.